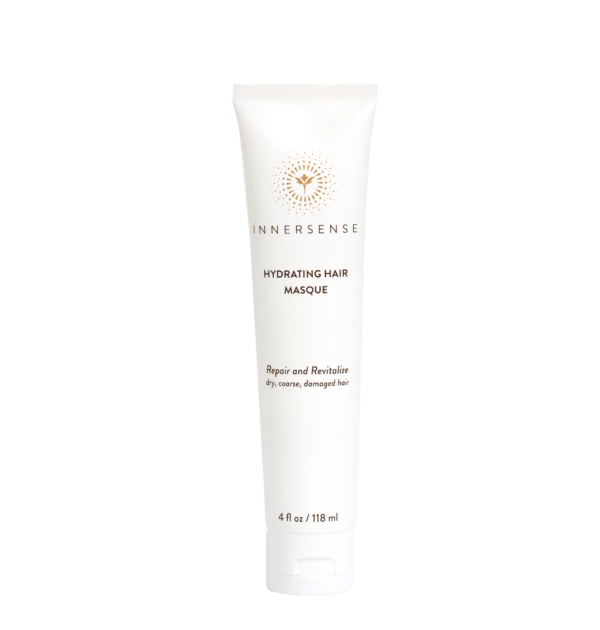 The moment we have been waiting for, a brand new and magical hair mask by Innersense Organic Beauty is here! 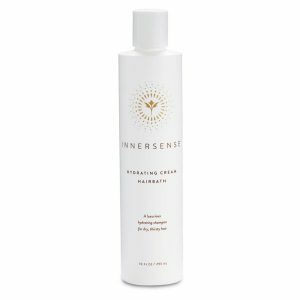 Designed to repair and revitalize dry, coarse or damaged hair, this addition was inspired by their award-winning Hydrating Cream Conditioner to bring to you a reparative formula that features a rich concentration of Tamanu, Flaxseed and Monoi Oils to restore lost nutrients and to repair the cuticle! Made with a deep dose of quinoa protein to rebuild the hair’s fractured and fragile cortex and ultra- smoothing emollients of shea butter, coconut and avocado oils to return hydration to parched hair, this mask is a great addition for those who are in need of some TLC for their tresses! 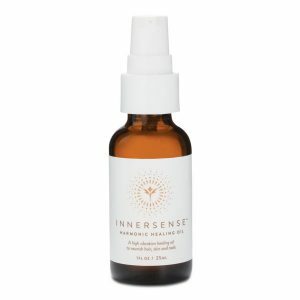 To Use- Pre-cleanse with any of the Innersense Hair Baths. Remove excess moisture, apply midshaft to ends. Feel the healing presence, 5-10 mins or longer if needed. Rinse thoroughly. 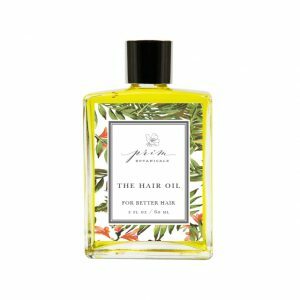 Water, Aqua- Eau, Cetearyl Alcohol, Glycerin, Carthamus Tinctorius (Safflower)Seed Oil, Simmondsia Chinensis (Jojoba) Seed Oil*, Cocos Nucifera (Coconut Oil)*, Stearalkonium Chloride, Behentrimonium Methosulfate, Cananga Odorata Flower Oil, Lavandula Angustifolia,(Lavender) Oil*, Citrus Aurantium Dulcis (Orange) Peel Oil*, Salvia Sclarea (Clary) Oil, Vanillin, Pogostemon Cablin Oil, Glycine Soja Oil, Cetyl Hydroxyethylcellulose, Butyrospermum Parkii (Shea Butter)*, Sodium Benzoate, Pyrus Malus (Apple) Fruit Extract, Potassium Sorbate, Calophyllum, Inophyllum (Tamanu) Oil*, Guar Hydroxypropyltrimonium Chloride, Linum Usitatissimum (Linseed), Seed Oil, Camellia Japonica (Camellia) Oil*, Oryza Sativa (Rice) Extract*, Persea Gratissima, (Avocado) Oil* Sodium Pca, Sodium Lactate, Arginine, Aspartic Acid Pca, Glycine, Alanine, Serine, Valine, Proline, Threonine, Isoleucine, Histidine, Phenylalanine, Citric Acid, Oenothera Biennis (Evening Primrose) Oil*, Panthenol (Vitamin B-5), Taraxacum Officinale (Dandelion) Leaf Extract, Salvia Officinalis (Sage) Leaf Extract, Melissa Officinalis Leaf Extract, Hydrolyzed Quinoa, Vacciniumm Myrtillus (Bilberry) Fruit Extract, Saccharum Officinarum (Sugar Cane) Extract, Acer Saccharum (Sugar Maple) Extract, Citrus Aurantium Dulcis (Orange) Fruit Extract, Citrus Limon (Lemon) Fruit Extract.